Philanthropic donations provide general support to PRPS and such specific causes those listed below. Donors assist in sustaining recreation and parks training, technical assistance and advocacy statewide. Empower the future of parks and recreation by providing a tax-deductible, general or cause-related donation. 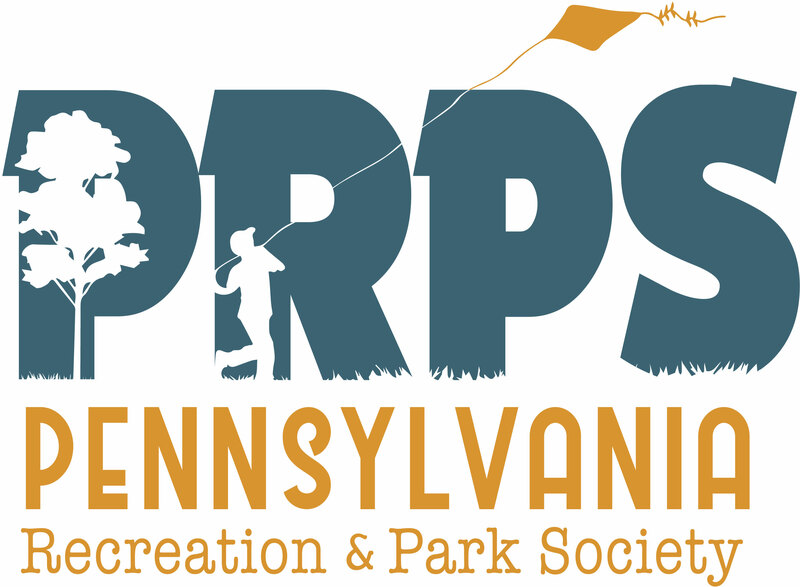 PRPS is the largest nongovernmental advocate for Pennsylvania's recreation and parks. It monitors state and federal issues, legislation, and regulations that directly impact recreation and parks, and informs its members and their consituents . The Advocacy Fund supports PRPS advocacy and communications. Donors to the Advocacy Fund receive a thank you letter that includes the tax-deductible status of their gift. The Building Fund provides financial support for the PRPS mortgage, decreasing the principal balance and saving interest. Donors to the Building Fund receive a thank you letter that includes the tax-deductible status of their gift. The Member Support Fund provides one-time financial assistance to current PRPS members. Funds may be distributed to help members in cases of severe medical or financial need. Potential recipients must be current members in good standing, and must have completed a minimum of five years of membership. Potential recipients may be identified by the Finance Committee or by PRPS members, who may then file an application on their behalf. Members may also self-refer. Donors to the Member Support Fund will receive a thank you letter that includes the tax-deductible status of their gift. Access the Member Support Fund Fact Sheet and Application to learn more program and apply. Provides support to PRPS operational and capital expenses.